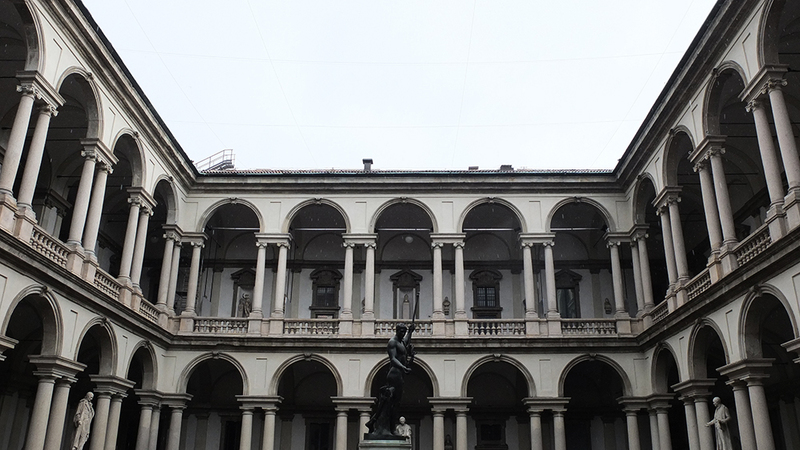 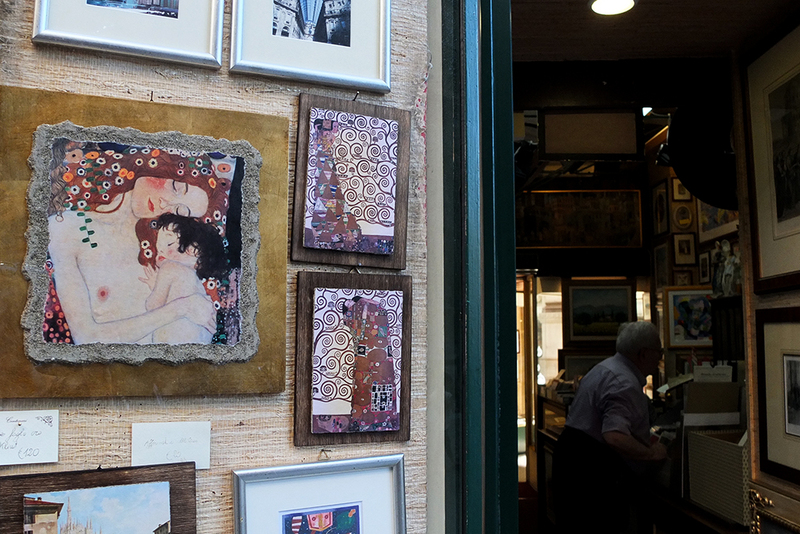 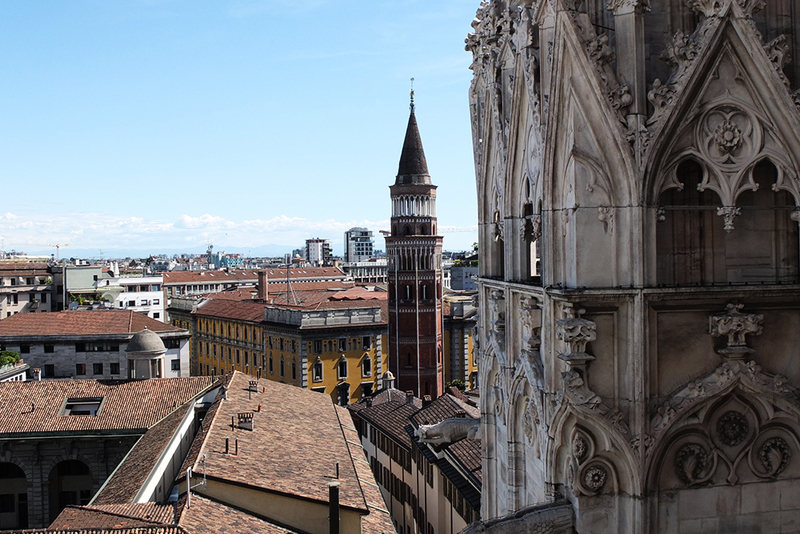 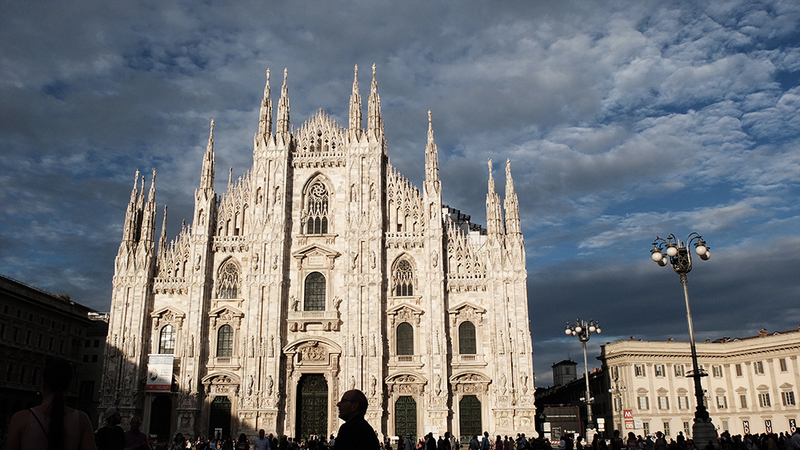 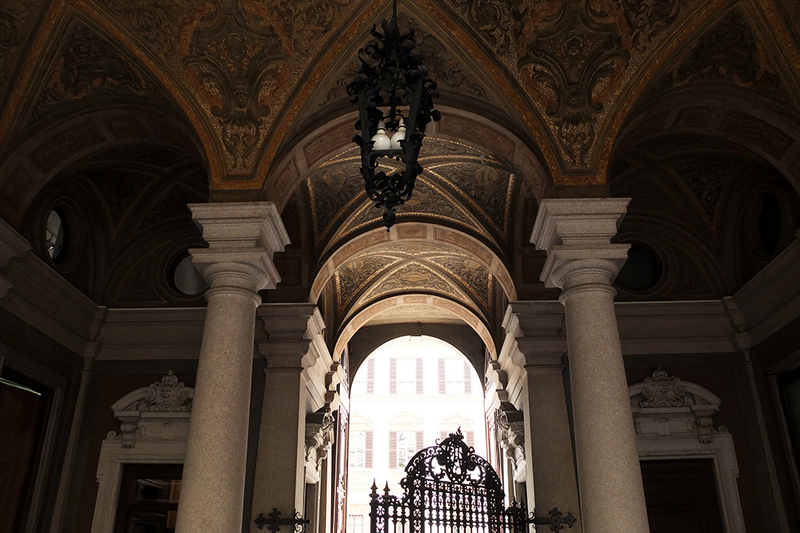 There are some picturesque places in Milan if you look hard enough! 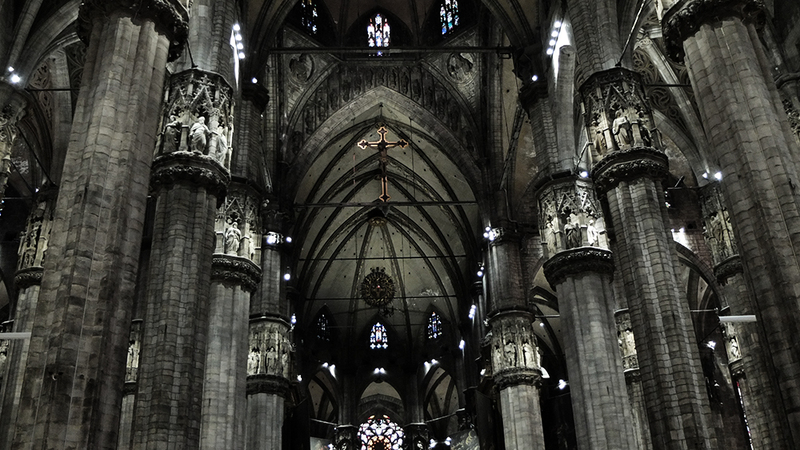 (Well, true, Duomo cathredal isn't difficult to find). 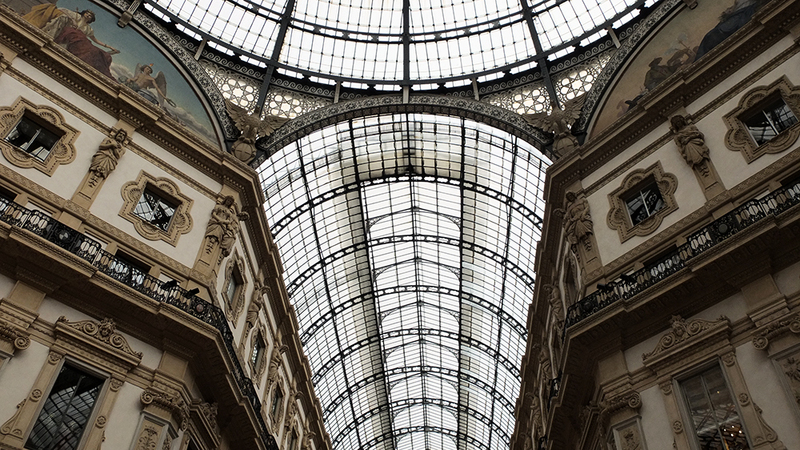 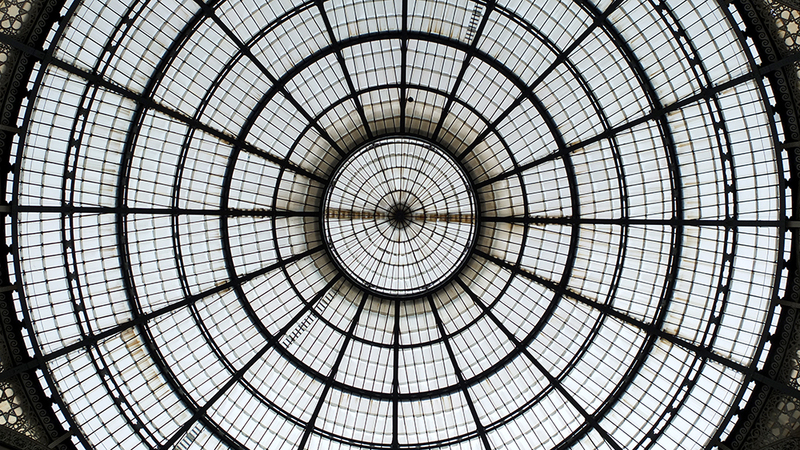 However overall look of the city is rather industrial and dull..
Galleria Vittorio Emanuele II, one of the world oldest shopping malls dating back to 1877.